-- Stephen Brechin, Principal CAD Engineer for RDS. 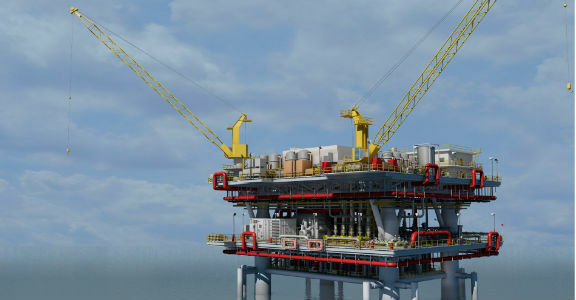 With more than 500 engineering and project support specialists in six global offices, RDS delivers drilling rig design services to oil and gas owners, EPCs, and offshore drilling contractors. It serves as the engineering division of KCA DEUTAG, one of the world’s largest drilling contractors. The company designs both new drilling facilities and modifications and upgrades to existing drilling rigs. Recently, the company migrated to Plant Design Suite Ultimate, which includes AutoCAD Plant 3D software. 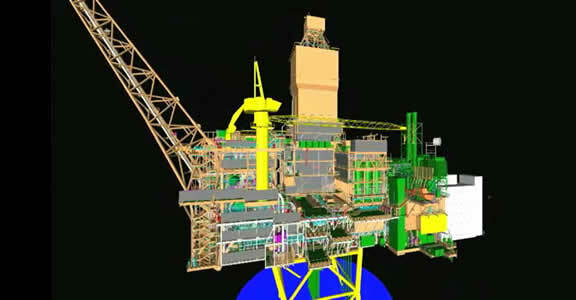 AutoCAD Plant 3D software enables RDS to design and document drilling facilities using 3D models. Prior to adopting AutoCAD Plant 3D, RDS used a 3D plant design application that was a third-party add-on to AutoCAD software. RDS appreciated the 3D functionality of the solution, but felt it was not giving them the competitive advantages their business needed. They felt it was time consuming to do a number of key tasks, such as set up a new project, incorporate designs from equipment vendors into models, and make design modifications throughout the detailed design phase. After reviewing the software’s long-term suitability, RDS felt it was time to explore alternatives. The usability and interoperability advantages of AutoCAD Plant 3D stood out for RDS as well. Because AutoCAD Plant 3D is based on the familiar AutoCAD user interface, the company felt its people would be able to become competent users more quickly. RDS also recognized that the software could import models from equipment vendors more easily. Additionally, it was important that AutoCAD Plant 3D would allow the company to keep using the catalog and specification databases it had amassed over the years. Thousands of hours were spent developing these libraries, and RDS did not have the time, resources, or funding to recreate them. RDS worked closely with CADline to implement AutoCAD Plant 3D software. They developed a plan for installing and configuring the software, importing data from the old system, and training users. Over the course of two weeks, RDS completed the initial, more intensive phase of the process, which encompassed getting everything configured and ready to use. After a short training period, the company’s users experienced almost immediate timesaving with help from AutoCAD Plant 3D. AutoCAD Plant 3D software is included in the Plant Design Suite Premium and Ultimate editions. 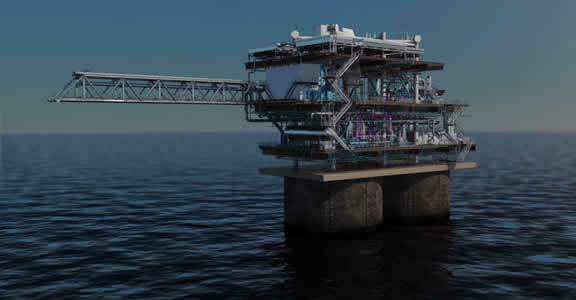 Statoil engineers discuss the advantages and value of BIM including viewing tools, laser scanners, and 3D design data which improve design review. 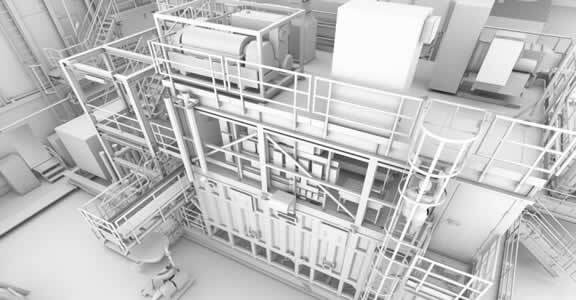 Watch a video demonstrating the visualization of Project Yankee Platform modeled in AutoCAD Plant 3D. 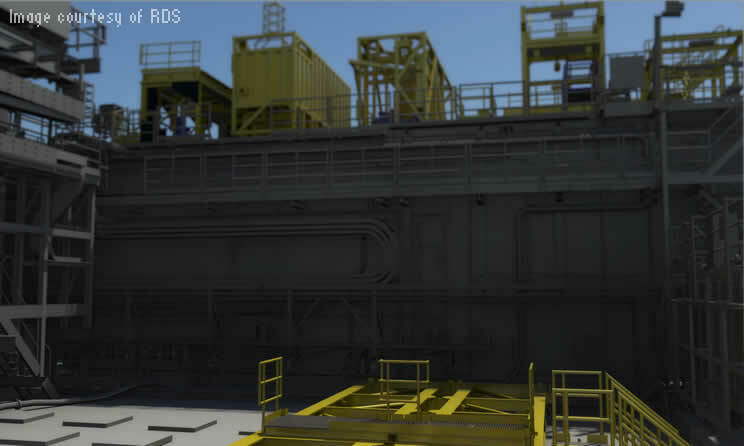 Take a look into RDS's 3D visualization of the oil rig reactivation project inside and out. 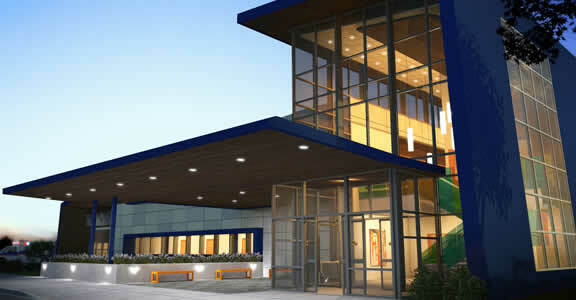 By using BIM, RDS was able to set up models for new projects in hours instead of days.